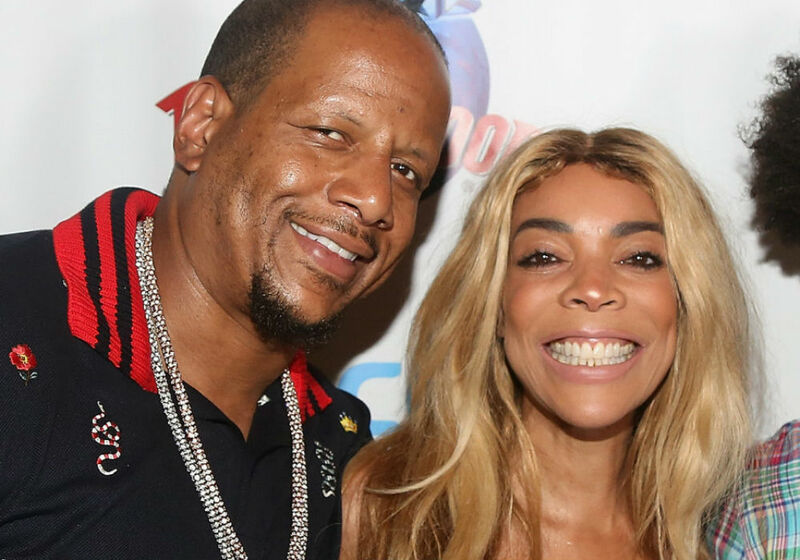 After 22 years of marriage filled with rumors of infidelity and abuse, Wendy Williams and Kevin Hunter are preparing for a separation, according to a new report. 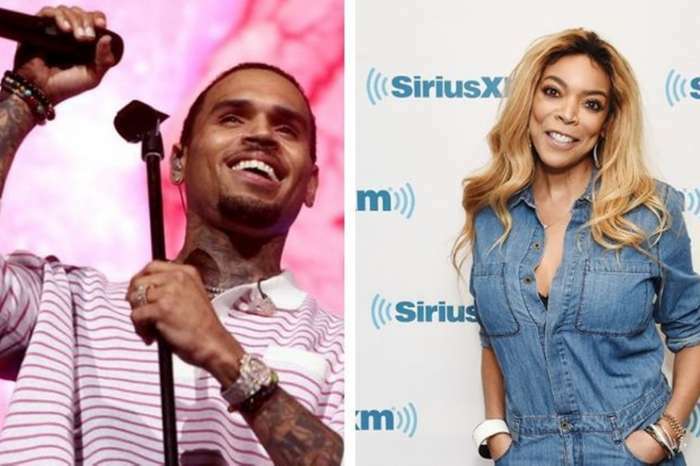 Hunter is Williams’ long-time manager, and they are partners in Wendy Williams Productions, but now they are trying to figure out what a separation would look like despite their business ventures being so intertwined. Page Six is reporting that the recent cheating rumors surrounding Hunter have devastated Williams. His alleged mistress of ten years, Sharina Hudson, gave birth last week, and it is widely believed that Hunter is the father. 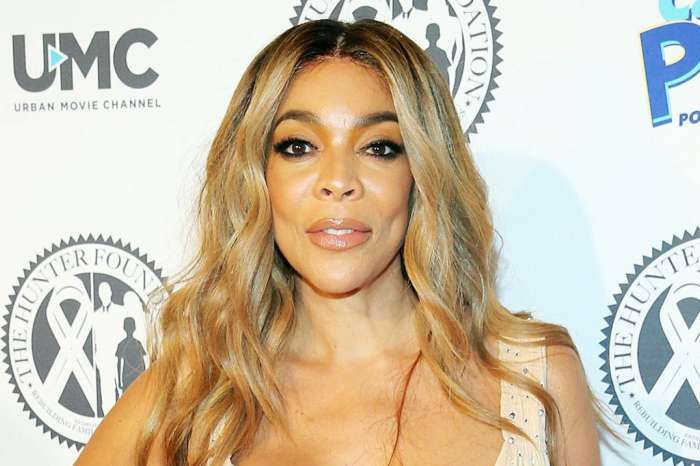 Last month, Williams returned to her daytime talk show after a two-month hiatus, and she admitted that she is still battling an addiction to drugs and alcohol and living in a sober house in Queens. Insiders say that it was Hunter who decided to put Williams in rehab, despite the concerns of her friends and family. While living in the sober house, Williams has continued to work, but she will be off the air this week because of a long-planned break. Last week, after the news broke that Hunter and Hudson had welcomed a baby girl, Williams relapsed and was found drunk by members of her team. In addition to their business, the couple also has assets that include a multi-million-dollar home in Livingston, New Jersey, and they also share an 18-year-old son, Kevin Jr.
Amid all of the rumors that have swirled around their relationship in recent weeks, Hunter continues to work as the executive producer of The Wendy Williams Show, and he is on set every day. Sources say that Williams and Hunter do interact on set, and there is no sign of hostility. However, others on the show find the vibe to be “awkward,” especially after he showed up to work the day after Hudson gave birth in a Philadelphia hospital. Neither Williams or Hunter have commented publicly about the situation. 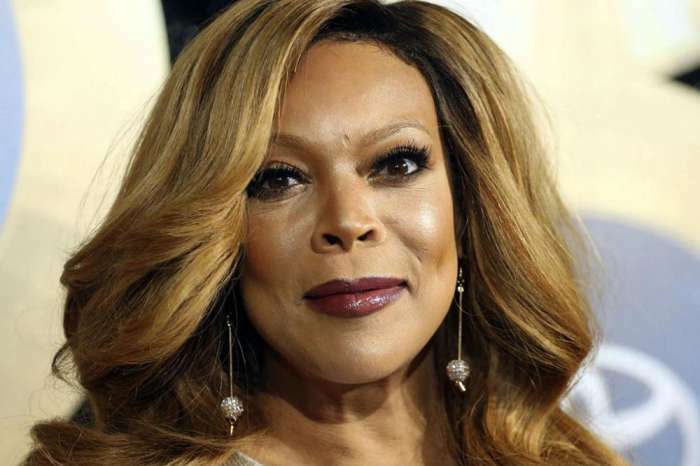 The Wendy Williams Show airs weekdays in syndication. 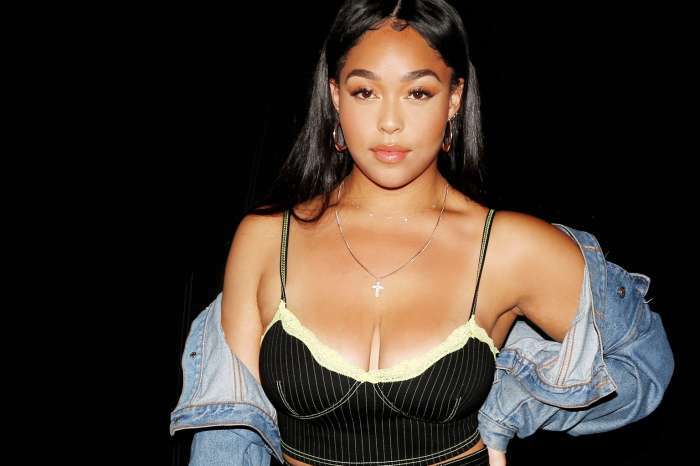 Jordyn Woods Not In A Hurry To Find Love After The Tristan Thompson Scandal - Here's Why!